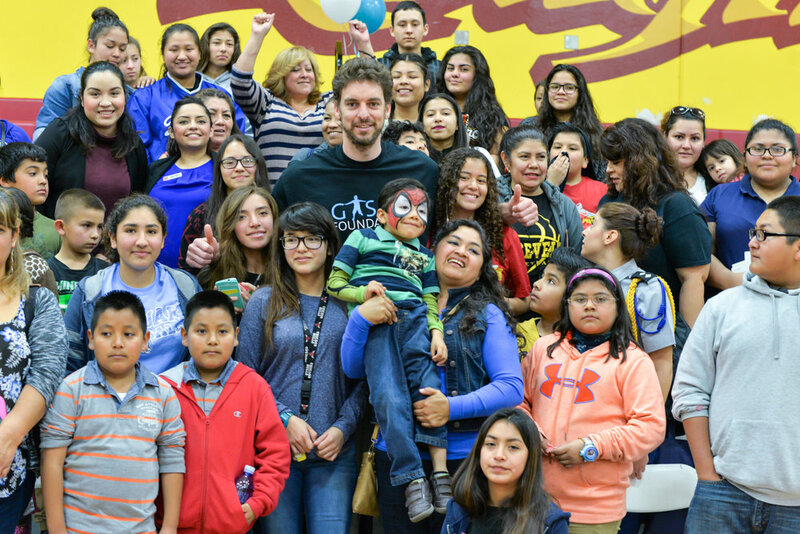 Marc Gasol and his brother Pau Gasol founded Gasol Foundation in 2013. The organization’s mission is to empower young people to live healthier lives. Vida! Health & Wellness is a Gasol Foundation-sponsored interdisciplinary empowerment program focused on young children, high school students, and parents living in the South Central, Watts, and Boyle Heights areas of Los Angeles. NBPA Foundation supports this program through its matching grant program.